I am a Canadian writer originally from the west-coast of Canada, Vancouver Island. Moving from Canada over three years ago my residence is now Ibaraki Prefecture Japan, where I work as an English teacher. This site along with my YouTube channels: TheGreatOwl and DaveTrippin, are to further evolve my interests in travel, writing, and a fierce passion for games. I am a published author having recently completed my first novella. Also I’m working on my first series of novels “The Dark Mirror”. My novella ‘Stone Heart’ is available for purchase on Amazon. 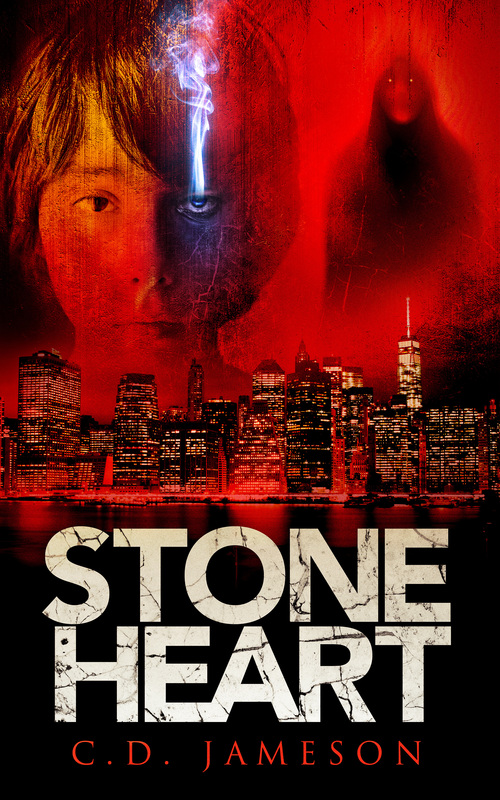 Here’s is the completed cover for ‘Stone Heart’. HI Charles, Thank you so much for taking the time to read my post “My Mission Statement”. I am just starting out and getting fellow bloggers attention is so great! Just read “Little Black Box” – So great man, hit the same nerves that made me start writing in the first place so you got a new follower! Cheers I found your work inspiring keep it up. Hi Charles, thank you for liking my “illiterate” post! To my horror and humor, I noticed you are an English teacher…I hope you didn’t find yourself cringing too much while reading my post! haha your writing was excellent I enjoyed it a great deal. Thanks for dropping by. Hello Charles. Thank you so much for taking the time to read my blog post “How to Get a Job Even If You’re Not Qualified. As a fellow writer, I know how difficult it can be to devote time to your work while supporting others. So, again, thank you. I welcome any feedback you may have. I look forward to reading more of your work as well. Cheers thanks so much. Your work was very interesting. Hi Charles. Nice to meet you. I have been watching a lot of programs on Japan on NHK World TV, an English Language Japanese station. It makes me want to visit so many places in Japan! Hope to maybe go to the 2020 Olympics. Thanks for liking my very raw poem, “if I had Asked You.” Got the inspiration from a very angry phone call I overheard on the bus. Keep inspired as you continue on your writing career. Look forward to reading more of your work. It was a fantastic read. Thanks for dropping by. Cheers thanks Peter. Alas my Japanese is not yet at a level where I can write enough Kanji. okay, I’ll try to translate Winter Waterfall with a Google tool. Thanks! thank you for enjoying my blog. It truly is very uplifting and encouraging to see someone enjoy so many of my posts. I am an author and do enjoy traveling too. 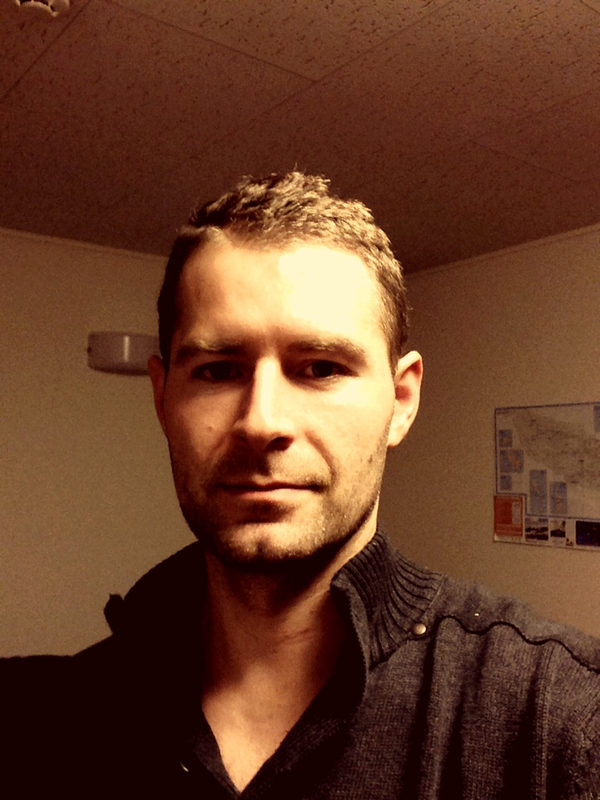 It would be great to know about your life in Japan. Have a good day. Cheers ! It’s a pleasure your writing is fantastic. thank you for the kind words. Have a good day. Cheers ! Sure thing! Will check in on you from time to time. I’ll look forward to the short stories, poetry and travel, as I don’t get to travel a lot so in this way, thanks to people like you, I get to see a different culture; or at least your interpretation of it. Oh, and thanks for following my blog! Cheers you’ve got some great stuff. Thank you! I try to keep at it, and I appreciate the compliment… Looking fforward to your future here on WordPress.com. Hey! Nice to meet you! Thanks for dropping by! I see we have something in common: both of us teach English! Maybe we can exchange some ideas and experiences, since I’m Brazilian and work here. I happened to see your neighborhood walk with design comments. I was first in Japan in the very early 60s for three weeks before it was more westernized. Fascinating but occasionally uncomfortable for design reasons: squat toilets in train station and floor sitting for a woman in garter belt, thigh high nylons, and tight skirt. I had a very full skirt made in a Kyoto arcaded marketplace in less than an hour which solved the problem, and a made to order silk dress in two days. No way that could happen in the USA. Restaurants: I remember vividly a whole hotel in Sendai on an eighth floor and the waiter in its fancy “French” restaurant who carefully returned the “wrong” spoon I had been using to its proper place in the elaborate setting and took away the one I should have used. Recently I got interested in an American guitarist, Marty Friedman, now living in Japan for 10-12 years, whom I heard at a gig in Boston a few weeks ago. His comments about his Japanese life and career made me realize how much has changed since I was first there. Now to catch up with more of your videos and writing. Maybe it’s cause I’m in my phone but it don’t see how to comment on videos!!!! You look happy. Your chin remains fabulous. 😘 From your Aunt C!